It is interesting revisiting this over time. Things do change and what we think we want can do that as well. It is like the type of photography we like changes over time. This is one of the biggest changes I think. I never thought I would want to go mirrorless. Well, that isn’t entirely true, I thought in about 10 or 15 years maybe. Why would I be prepared to give up my DSLR? It is not something I really ever considered. I suppose being more realistic, the weight of my current gear is becoming a problem. My back is suffering and if I spend a long day out then it is sore. I want to lighten my load. There is also the fear that if I had a smaller camera people wouldn’t think I was a serious photographer. Being a woman and an older one at that has been a challenge. Getting respect has been hard and I often see it when I go out. People treat me like I am a moron who knows nothing about photography. Seriously, this really happens. It is usually men who talk down to me. Still, it happens no matter what camera I have. I always thought if I had a big expensive camera that other photographers would realise I was serious, but it never mattered. Getting images printed was another reason to stick with it. The bigger full frame meant I could have my images printed really large. It is silly really, there is software now available to let me do that. However, I never get my images printed, well not a lot. People don’t buy them, so that reason seems irrelevant as well. At this stage, I am fairly certain the camera I want to get is the X-T3 from Fujifilm. When I go to New Zealand I am taking one with me to try out. I’ve spoken before about this. When I leave, none of my Nikon gear will be coming with me. It will be a good test for me to see if I miss it. When I had a loan of the X-T2 last year I didn’t use the Nikon stuff or wanted to use it the whole time I had it. It was so good to use. I was able to do all the photography I wanted to do without any problems. I loved it for long exposures. While right now I feel about 80% certain that I want to make the change to Fujifilm, I will be waiting until I get back from my trip before I make any definite decisions. This is one I am not sure about. If I change cameras and brands then I will need lenses. At this stage I know I want the XF10-24mm for the camera. I have used the lens before and I loved it. It is at the top of my list. I have thought if I initially just get the camera and this lens I will be happy for a while. Then I can research what other lenses I will want. However, while looking for the link to that lens I just found another one that I really might have to look into. It is new FUJINON LENS XF8-16mmF2.8 R LM WR. It looks really good, could be perfect for me. Though, potentially out of my price range. Might have to find out more. Will all depend on how much of my Nikon gear I can sell. I have all the tripods I need now. I have three different sizes to fit any type of photography I want to do, so I do feel I am set here. If I’m honest, at this point in time I am happy with everything else. I mean there is always going to be small things that you find you want, but that happens so rarely for me now. I am really happy, besides the above with what I have. This is something I’ve dreamed about for years. I have a couple, I am a signature artist for Formatt Hitech and I am an ambassador for Struman Optics, but that’s it. Without a doubt becoming an ambassador for a company helps you. It can give you prestige, but for me it just won’t happen. I don’t know why. Perhaps I need to start realising that my work isn’t good enough. Maybe I think too highly of myself. While I still sort of hope it will, I suspect it never will. I probably need to stop wishing for it. That’s it really. Nothing else on my wishlist at this stage. Perhaps we can revisit this one in about a year. I have a few photos for you now. They were all taken with the Fujifilm X-T2 last year. It was a great time of the year to be taking photos. It was a great camera to walk around with. Hey Leanne .. I just happened to find myself on the X-T3 page after reading this! Eek … Really looking forward to hearing how the trip and the camera go! Have a great time ..
Yeah, it looks like an incredible camera. I can’t wait to get out and start using it. This time next week I will be on the plane to New Zealand. Thank you Julie. Sorry about the jerks who demeaned your skills. And yes, they are typically men. I switched from Nikon to Fuji X last year. I don’t regret it. I think you’ll enjoy making excellent art with your new kit. Thank you Khurt, it is a bit like that, but I guess I know where I stand these days. That is good to hear about the switch, I suspect I won’t miss the Nikon gear. I am looking forward to testing it all out. I believe your mood will change soon as the seasons. What you say about the quality of your work are just feelings and they are known to change even faster than the seasons. Seriously though, all who can feed their family without selling images, can continue to shoot just to please themselves, just for the joy of it. This may be less than what we might have aimed at but it is still enjoyable. While I get what you are saying, the whole point of this post was that it is about fantasy in many ways, it is all about what I wish would happen, which is often very different to the reality of life. Great points and reasoning. Thanks again for taking the time to offer your perspectives and experience. Remember its not what you have, but how you use it ! And from my perspective as an older male photographer your work is fabulous! Thank you Rob, nice to hear from you. Yes, very true, you do have to know how to use, which is part of the reason I’m thinking mirrorless would be fine for me. That is really nice of you to say Rob, thank you so much. I love Fuji – going back to 35mm still film and even various video tape formats. I used to be able to spot whether a Hollywood motion picture was shot on it. Warmth of Fuji probably suits you. 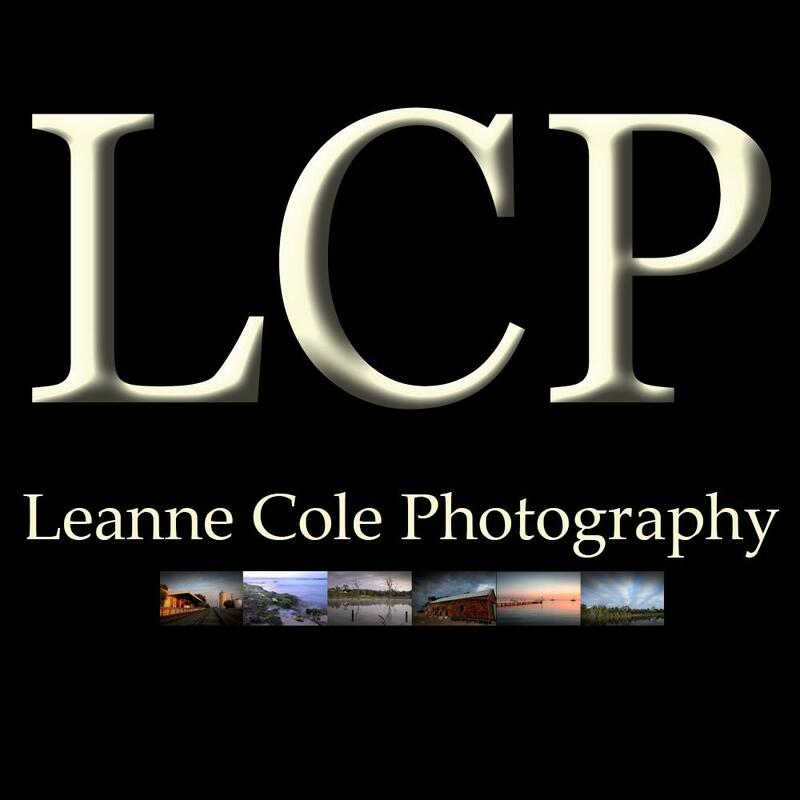 Of course, while I tote heavy Nikon DSLRs around for my pro work – wish I had half your technical knowledge and skill Leanne. I used to love quite a few of their films as well. I used it a lot. Yes, warm film or warm colours is something I do like. Thank you Jonathan, that is really nice of you to say. I am happy with my Canon gear at the moment, although I suspect down the track I will want something much lighter than the SLR rather than having to carry the heavy kit. The mirrorless option might be worthwhile, so I will be interested to see how you go. Yeah, I like the idea of lighter, and now is a good time for me, while the gear I have is still well priced. That has to be something I need to think about I think. I’m really looking forward to using it again, so I guess time will tell after my trip. I have just bought a Nikon mirrorless with the 34-70 lens and it is amazing – with an adapter you can use all the other full frame lenses when you don’t have to go light. By the way your photography is beautiful – you should be an ambassador. Yeah, I’m ambivalent about the Nikon mirrorless. I’m keen to move away from them I think. Thank you so much, that is really nice of you to say. I will probably have dual too, especially for Macro, at least for a while. I will sell all my landscape gear and use an older camera for my macro. If I decide to go in that direction. I only just saw that lens, so thanks for the link, not sure I would be able to afford it anyway. The Fuji 80mm f2.8 macro lens is also excellent but not cheap. The X-T2 and X-T3 have built-in focus stacking, rather like the D850. I haven’t looked at it, but I think if I end up going with the Fujifilm system it will be something I will have to consider at some stage. I will have to look into that when I have it, thanks for tip Murray. On my wish-list is the Olympus OM-D E-M1X. The inbuilt ND filters would make life so much easier. I wonder how the inbuilt filters will be like? If you get the camera you will have to let me know.